Here in the New River Valley, we see a variety of storms roll through our area with each season. We see everything from hurricanes and flooding to snow storms and freezes, and each one can be just as detrimental to our community as the others. 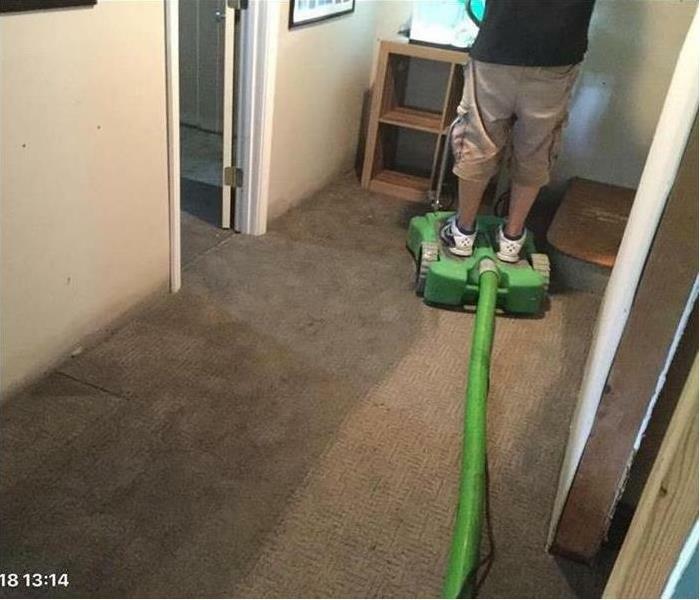 Whether you are dealing with storm, flood, and water damage, immediate action is crucial. You should choose the company with storm damage experience and expertise that has the resources and equipment to handle the job. SERVPRO of Montgomery & Pulaski Counties can respond immediately to storm and flooding conditions. Remember, time is of the essence in these types of situations, so make sure you act as quickly as possible so we can start making your storm damage, "Like it never even happened." 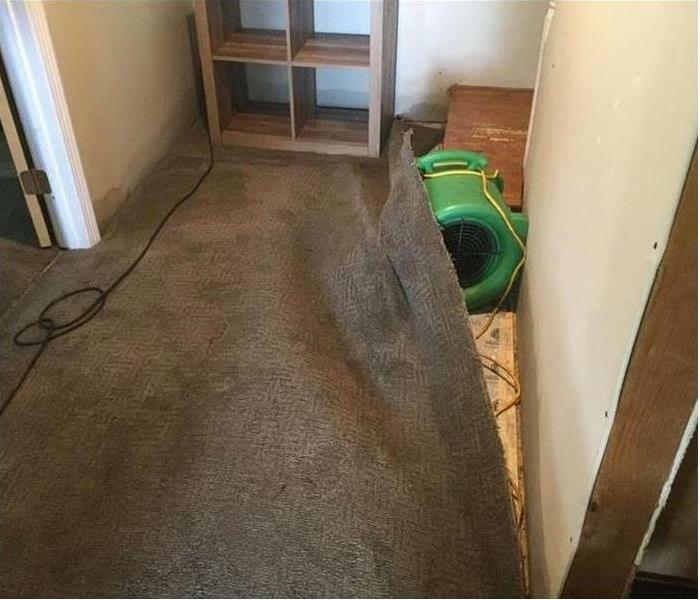 As a locally owned and operated business, SERVPRO of Montgomery & Pulaski Counties is strategically located to respond quickly to your water or flood damage event. When a major storm or flood event occurs, we can call upon our national network of 1,700 SERVPRO Franchises and special Disaster Recovery Teams if we need additional resources or personnel. Are you affected by Storm Damage?